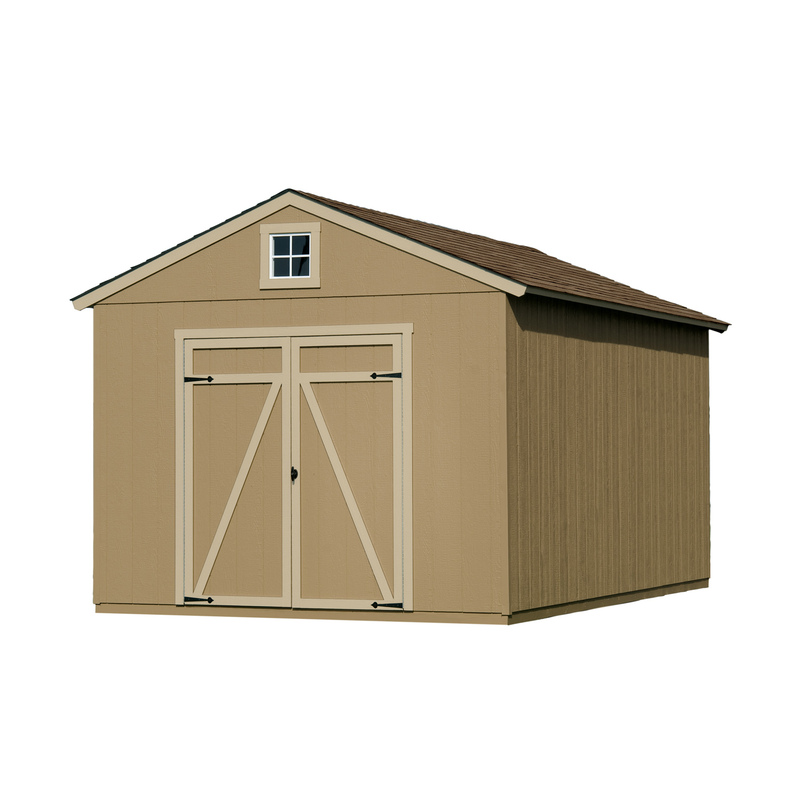 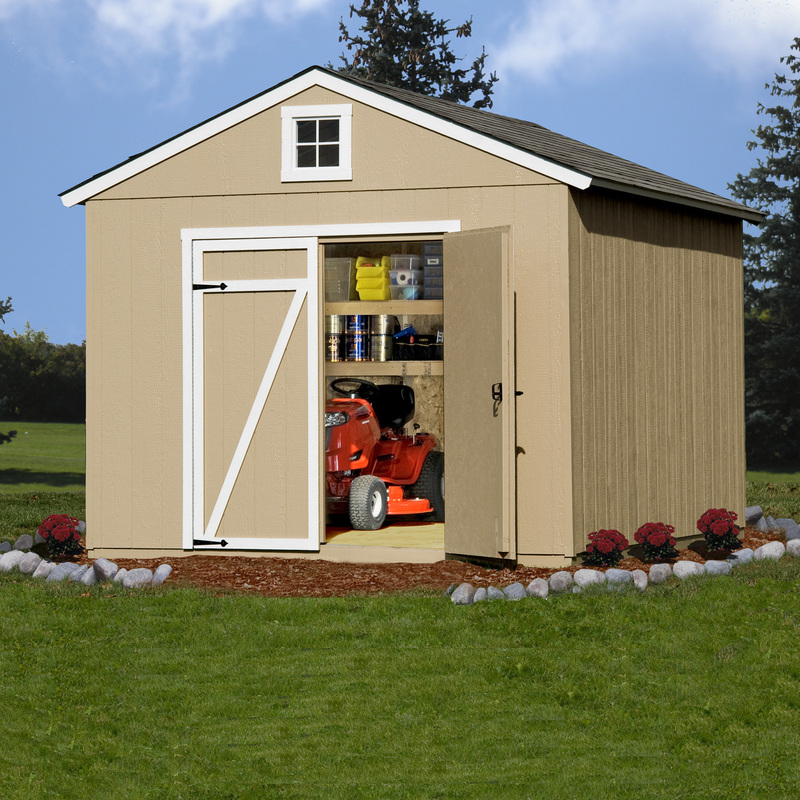 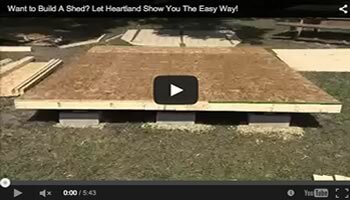 Home / All Storage Sheds / Gable Sheds / Statesman 10-ft. x 16-ft.
SKU: 191404. 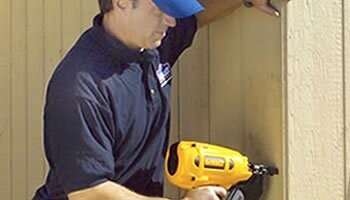 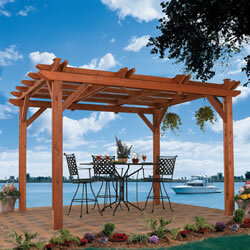 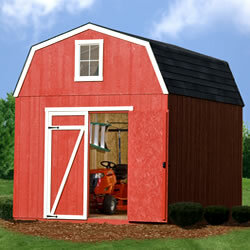 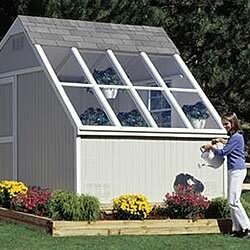 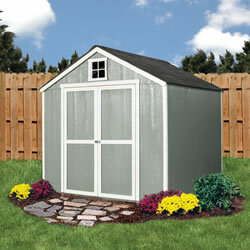 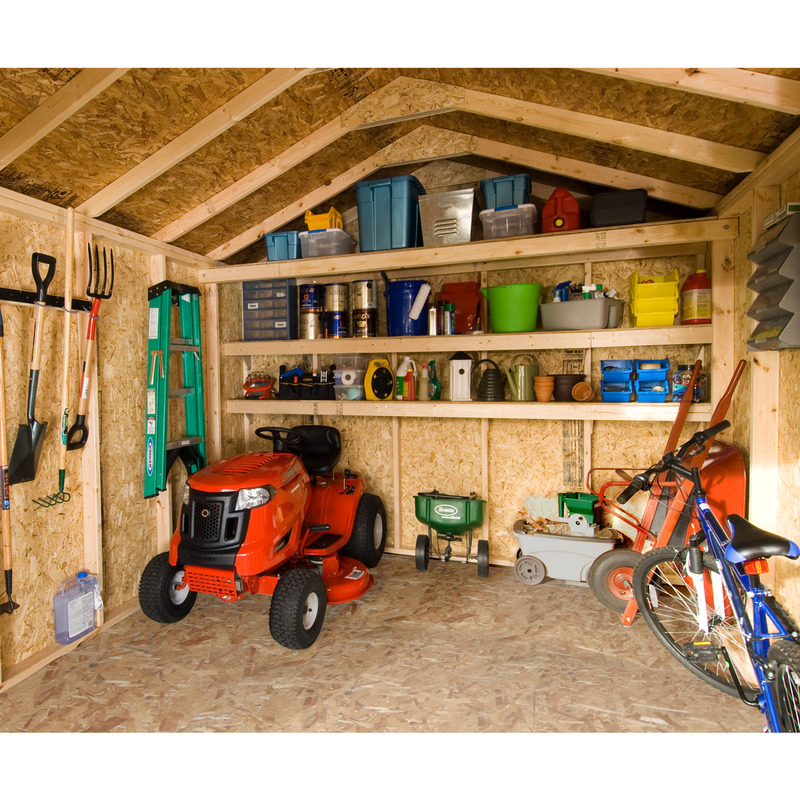 Category: Gable Sheds. 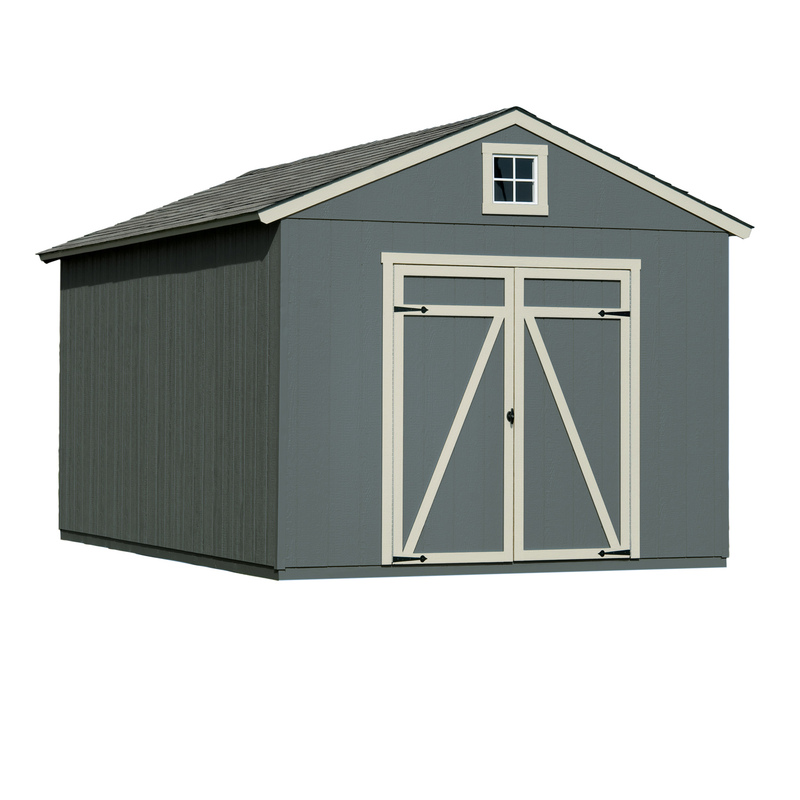 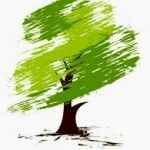 Common Size (w x d x h): 10-ft. x 16-ft. x 9-ft. 6-in.